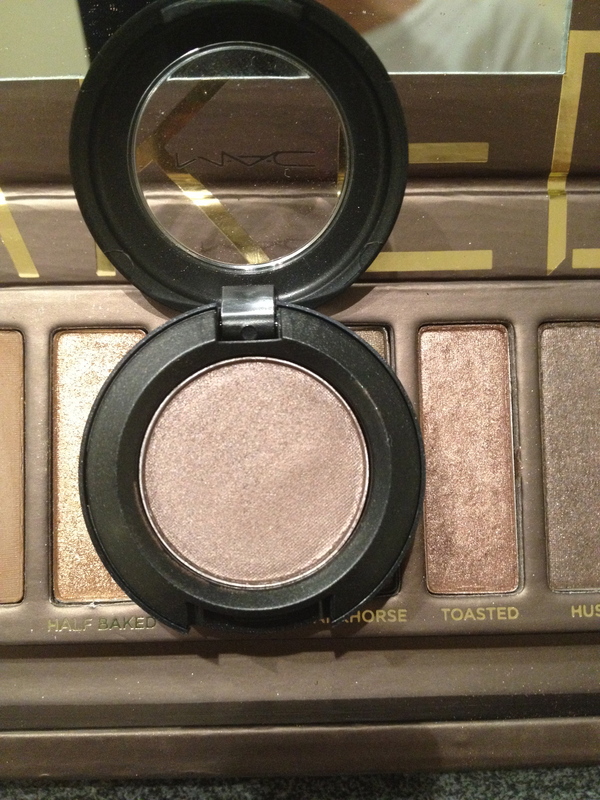 eyeshadow | I love nice things! I first saw the Unii palette in a few random You Tube videos, and really liked the look of it. I was planning on getting a MAC palette, but figured this one would be so much better for my needs. I only have one MAC eyeshadow, so a palette that would fit other eyeshadows as well makes so much more sense. I got my palette from this web cite. (If you`re in the US you can order it here.) It cost £15 plus delivery. It comes in 5 nice colors, and is really well made. I also like that it kinda looks like something Apple could make. It`s the iPalette =) LoL! It`s a bit smaller than MAC palettes, but thicker. It is also sturdier and feels like it`s better quality. As you may notice, I de-potted my Urban Decay Naked Palette and put the shadows in the Unii palette. 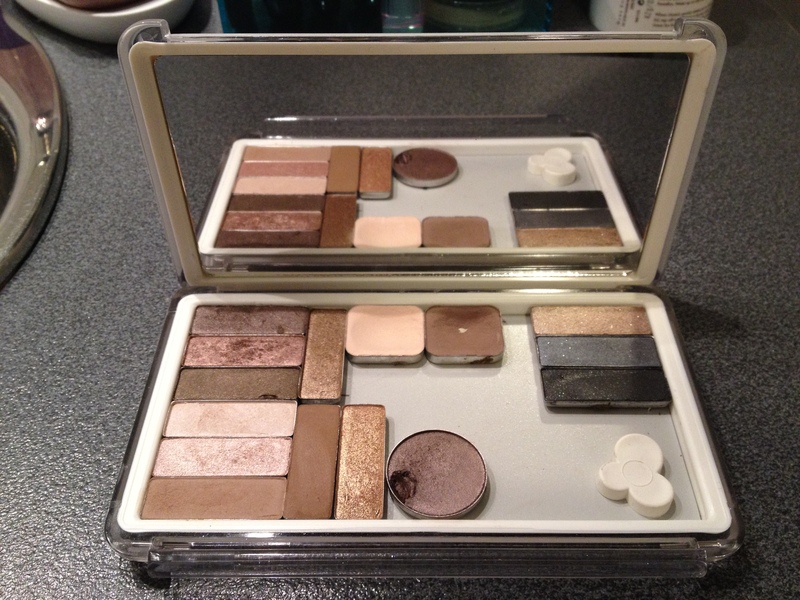 I was so nervous depotting my shadows, as I hadn`t done it before, and frankly, they are quite expensive. As you can see, my ONLY MAC shadow was a victim of my inexperience. So sad. My nail poked into it as i was taking it out. Other than that, I thought it went really well, and I use the different eyeshadows so much more now that they are all together in on place. I put the three most glittery ones in the top right corner to stop them from spreading glitter on to the more matte and shimmery shades. The palette is magnetized, and comes with a magnetic sheet that you can cut to fit all different pan sizes. On the back of the magnet you can wright the name of the eyeshadow. 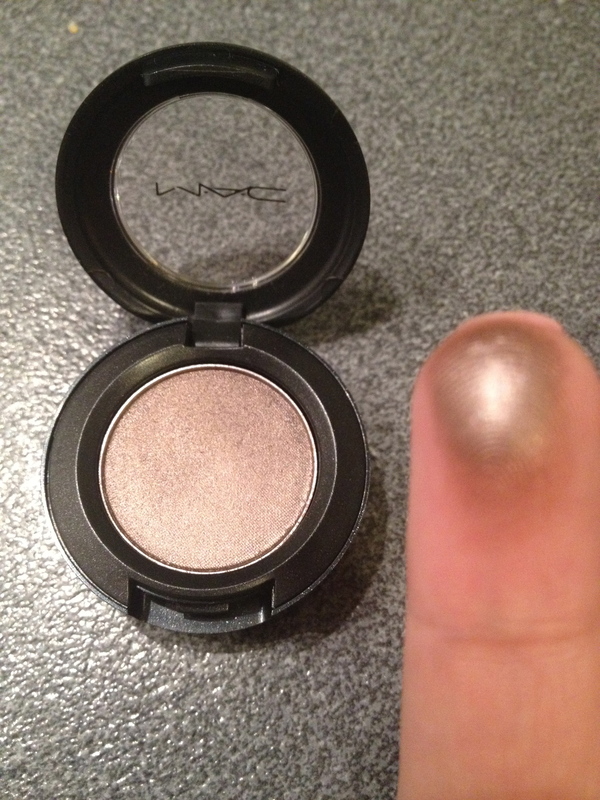 I can`t believe I´ve never owned a MAC eyeshadow before, but then again, I`ve never been as much into makeup as I am now. I wanted to get just a pan, but it turns out they only have the boxed ones at the MAC department where I live. 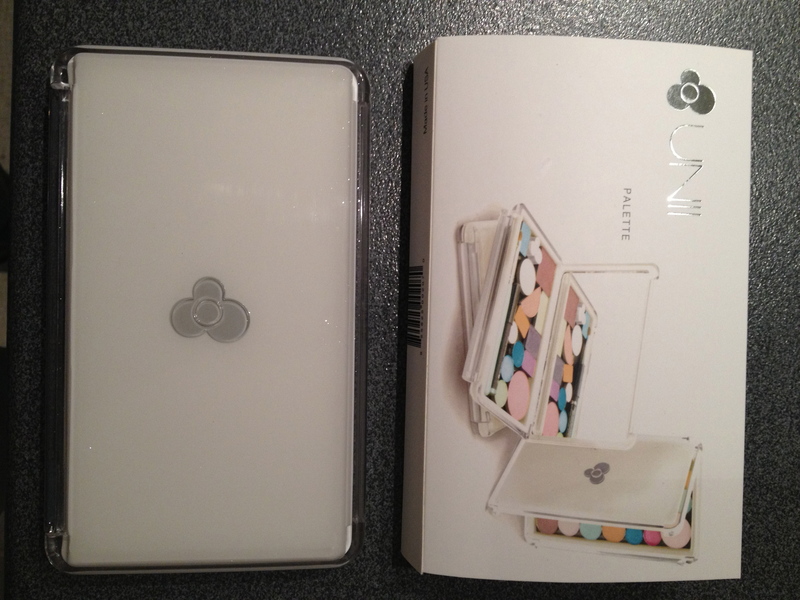 (I`ve ordered a NICE looking empty palette online, and will blog it when it arrives…It`s not a MAC palette.) 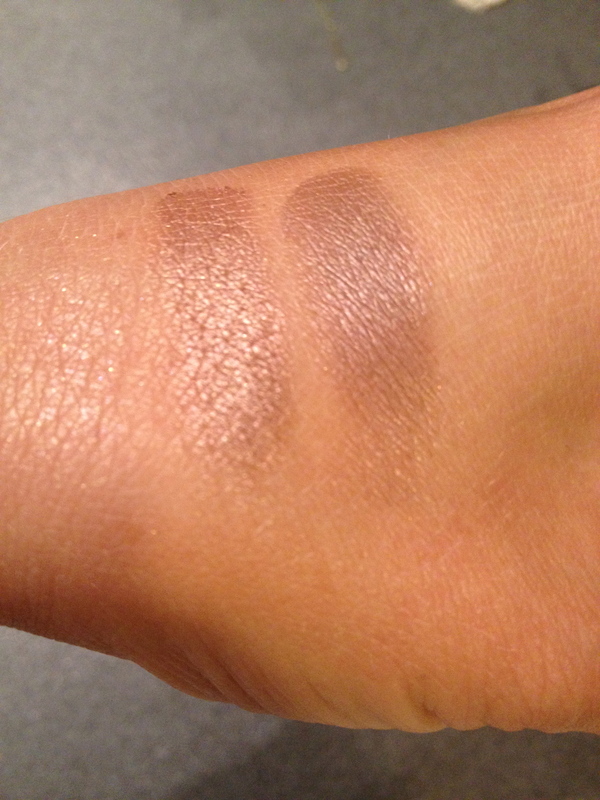 I researched long and hard what would be a good choice for my first MAC eyeshadow, and landed on Satin Taupe. I love it, and think I will get much use out of it. It reminds me a lot of Urban Decays Hustle from the Naked palette.